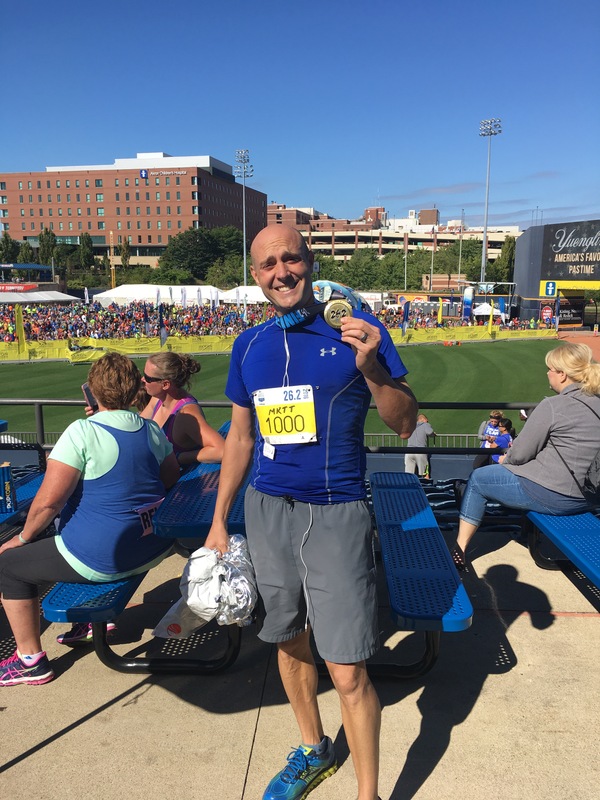 So running in a hometown race is always beneficial for many reasons; ease of access, family and friends, and most of the ability to sleep in your own bed the night before. 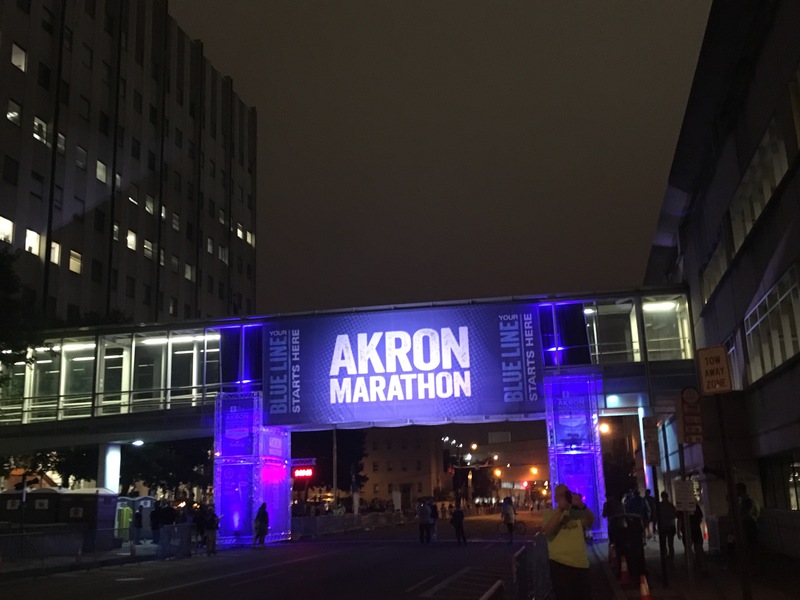 While all of that is great, what makes the Akron Marathon so great is the crowd support and the energy that they provide. Starting from the Expo the day before until the end of the race you will feel a sense of organization! 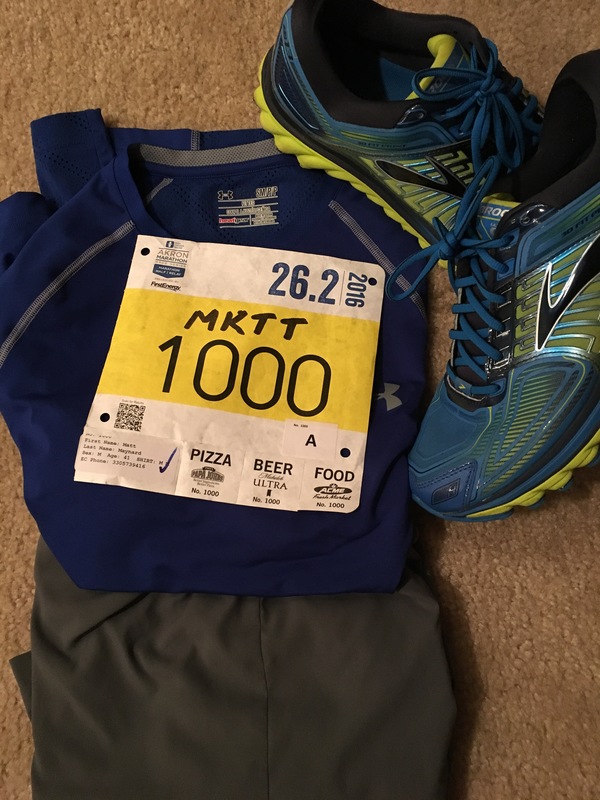 The Expo is held downtown and allows for racers to pick up their bib and race swag, which can vary depending on the distance you are running. Additionally having the ability to check out the new gear coming out is also a plus. Later that evening they put in an awesome pasta dinner, all you can eat, for those that want to carb load! 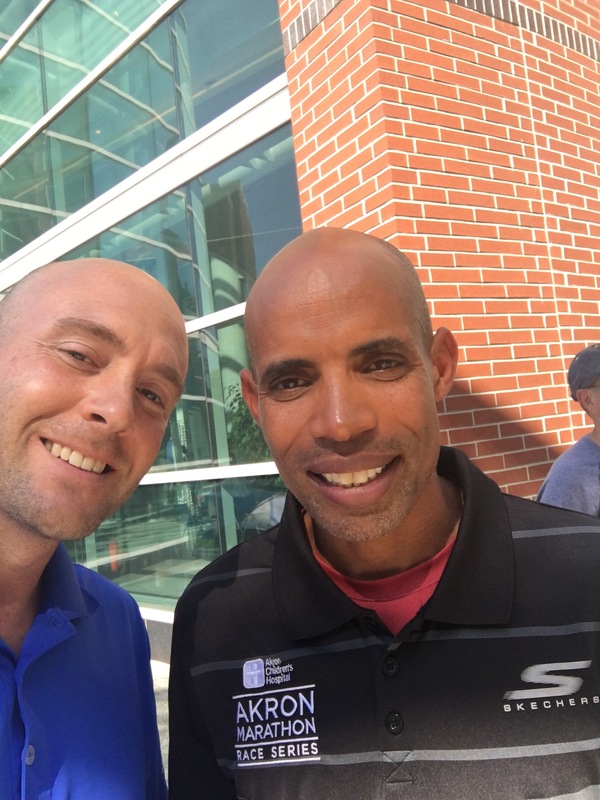 So a little side bar about my favorite marathon runner of all time, Meb Keflezgihi. I just happen to be walking out of the Expo and yes I ran into him! Talk about a huge pump me up for the race the next day. So on to race day. 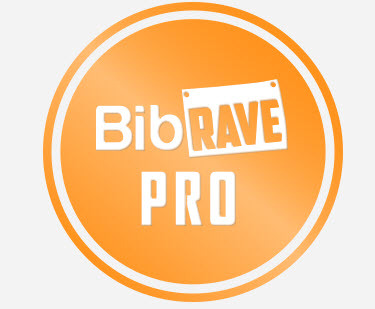 The parking for this race is close and abundant and once again set up based on which race you are running. The start line/area is vibrant with music playing and several runners preparing themselves for the run ahead. Several restrooms available as well. The race starts off at 7am and usually consists of quite a few runners. 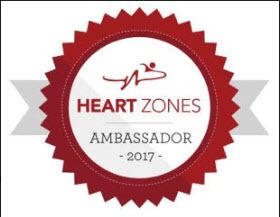 A great atmosphere and you will find several aid stations along the route. The supporters are amazing and lined up along the whole route. Thinking back I can’t remember a time where I didn’t have someone cheering me on. 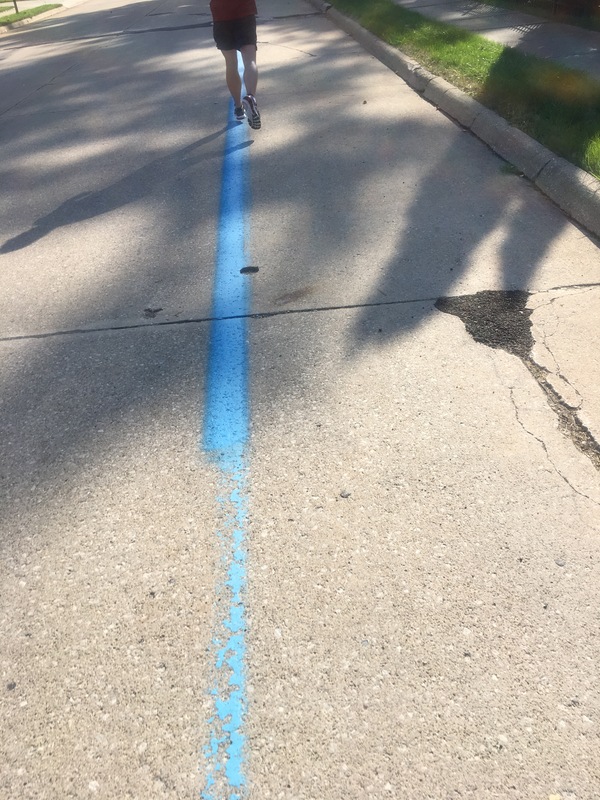 This year they had Akron Children Heros along the route…very inspirational. 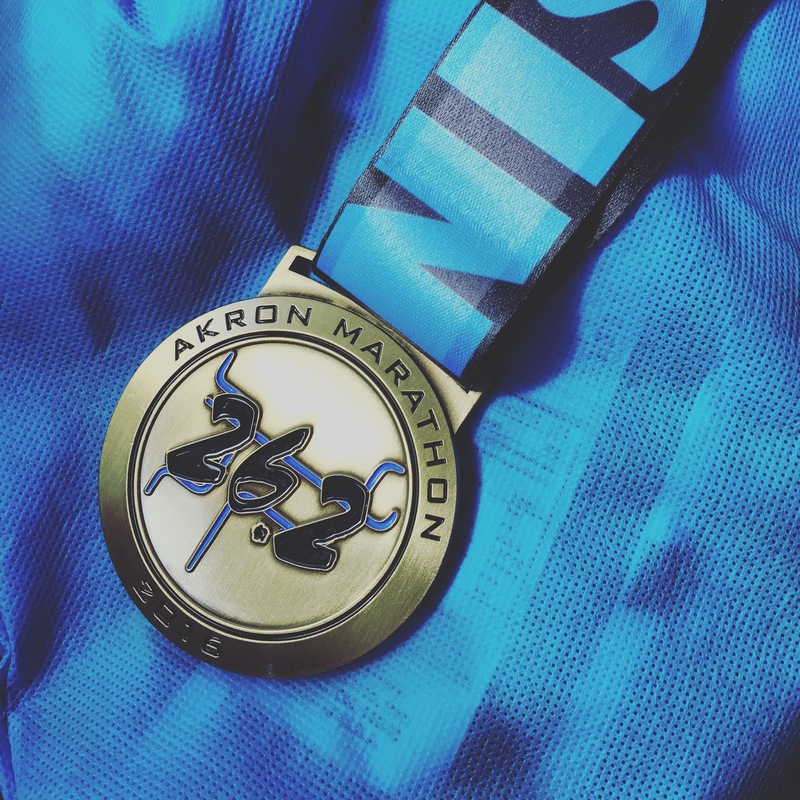 The course takes you out of downtown, back through, and then finishing on the Akron Rubber Ducks home baseball field. The second half of the course consists of elevation changes, yet the course is fair and challenging overall. The swag and finishing medals are great and ones that I will cherish for sometime. 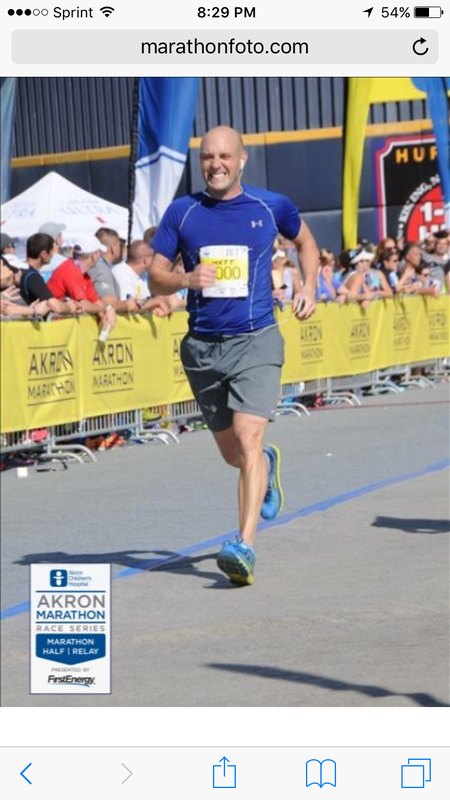 I recommend those that have the opportunity and want to run in a fun race the Akron Marathon is it!